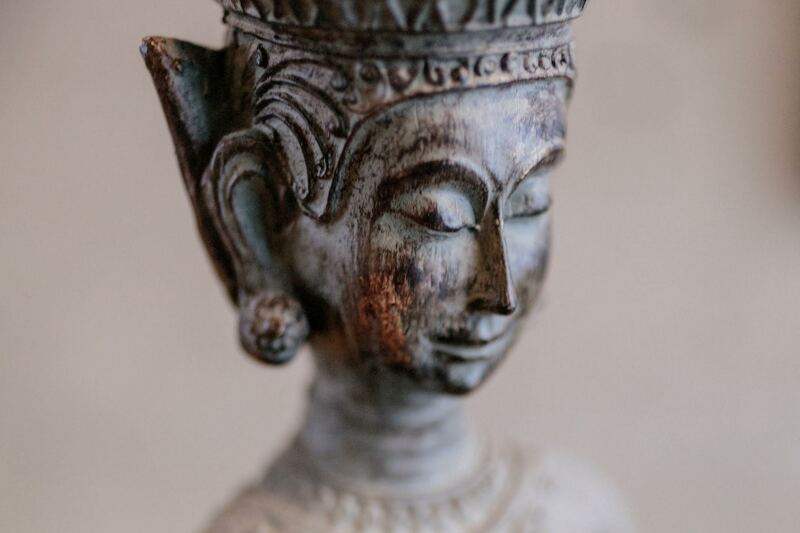 At Soma Studios we specialize in a range of therapies that fit your specific needs to ensure you receive a restorative and healing experience. Treating clients since 2000, Soma Studio has become well-known in Vancouver for registered massage therapy and pregnancy massage. We now offer Chinese Medicine and Acupuncture. Open seven days per week with two convenient locations, Soma Studio welcomes all ages of women and men to our clinics. Please feel free to contact us with any questions—we look forward to treating you. Prenatal massage therapy is a wonderful way to cope with these adjustments and ease the discomfort. A massage during pregnancy brings about a sense of well being through relaxation. All our therapists are RMT’s and can provide a receipt for reimbursement from your health plan. Soma Studio has two warm and inviting massage therapy clinics in Vancouver. Open seven days a week in East Vancouver and the west side of Vancouver. "Lori has magic hands! If you are fortunate enough to experience her massage, your life will change. I always learn something new from her. The studio is really cool too! Comfortable and inviting, with some groovy tunes. It is a small space, but it always leaves me feeling expansive somehow. Everyone seems to radiate professionalism and positivity. Check it out, its a gem!" "Great 1st experience. Loved the room and the music was really great too. Jessica Rempel is a fantastic RMT and I will definitely go back to see her again soon." "Soma is the bomb. Look no further. I've been seeing Fran at Soma Studio for a few years now and man is she excellent at easing out unhappy knots and angry muscles. I generally have a lot of tension in my shoulders, upper back and legs due to my job. I would be in some serious trouble if I weren't getting semi-regular treatments from Ms. Fran. The last time I was in a could have stayed overnight I was so meltingly relaxed." "I love this place! Highly recommend it. I've only ever had good experiences here and I've dealt with a few different practitioners. My chriopractor recommende Jean Luc and we marvel at his ability to find the source of pain and address the root while helping with over all relaxation. About to try acupuncture here too!" We look forward to treating you at Soma Studios.